Alfred Mylne the first had no children. His nephew - also called Alfred - took over the family firm when he returned from the Second World War, in which he had served in artillery and in the Commandos. Alfred Mylne the second had no formal training as a naval architect but he unquestionably had the gift of a natural eye, as was proved by the many beautiful yachts that emerged from his board. With little help from his ageing uncle, who was worn out after running the design office and boatyard through two World Wars, Alfred Mylne II worked single handedly in the design office for 13 years. With his own hands he often made half models of yachts he was designing, to ensure that the finished vessel would look perfect from every angle. In 1959, Mylne suffered a heart attack, after which he went into partnership with Ian Nicolson. 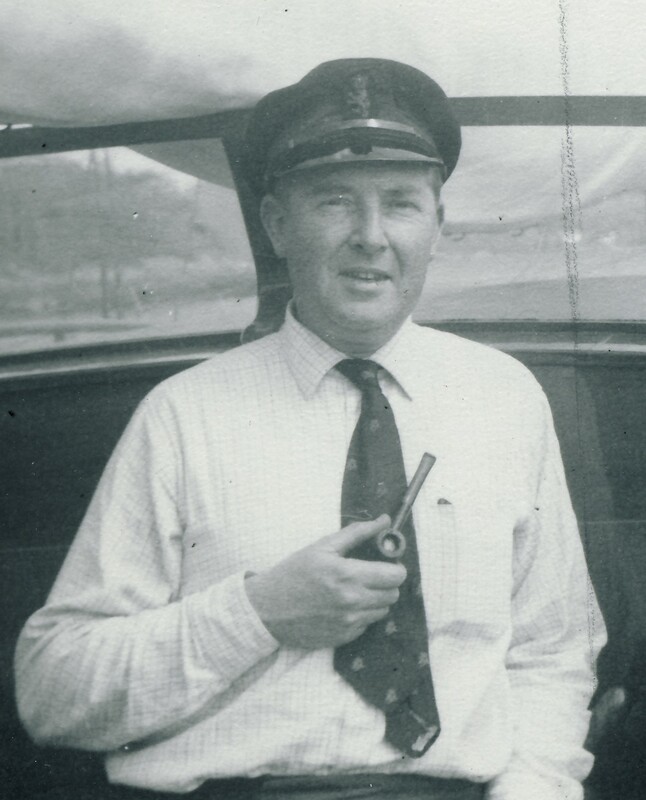 Mylne then concentrated on running the boatyard and producing a few designs while Nicolson built up a substantial world wide survey business at the same time as he, himself, was producing design work. Mylne's heart attacks sadly became increasingly frequent but right to the end of hos life he continued to design elegant craft of all sorts, including cruiser racers, day boats, ferries, motor yachts and dinghies.Even the ferries were pretty.